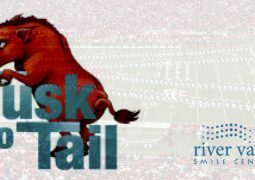 Tusk to Tail: The discussion has devolved to male cheerleaders in tight pants and sailor shirts. Seriously. “Jesus Wept” is a direct quote from the bible (John 11:35). The quote was made more famous in Arkansas back in the fall of ’87 by Head Coach Ken Hatfield…. 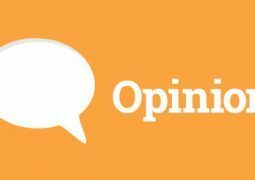 You know it’s not going well when a growing number of Razorback football fans now consider the 2018 season as an opportunity to prep the quarterback(s) for the 2019 season…. 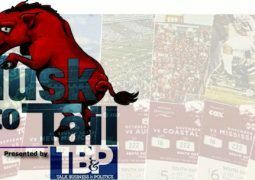 The Arkansas Razorback Football program damn near came off the rails just a few months ago, yet the Tusk to Tail crew believe a bowl game is possible this year….